… much of the information needed to understand a text is not provided in the information expressed in the text itself but must be drawn from the language user’s knowledge….. The previous post included 4 short experiments. If you have not yet tried those, please do so and return here. In this post, interpretations of the results of the experiments in post #3 will be proposed. In the Comments, you will be invited to agree or disagree with those views. We talk and write in code. Often subconsciously, whether speaking or writing, we leave out detail and assume that the background knowledge of our audience will be able to fluently fill in gaps. When reading a science text, comprehension is heavily dependent on the reader’s ability to fluently recall domain fundamentals. To gain background knowledge, an individual must construct long-term memory: a slow process involving physiological changes in the brain. For most topics, persuading the brain to build initial memory requires substantial effort and practice. Experts can fluently construct “mental models” of problem scenarios because they can fluently recall linkages among the facts and rules of their field: just a few words can cue linked memories that allow technical text to be understood (see Experiment 4), but expertise across a scientific domain takes years of study to achieve. Scientific reading and problems that experts find easy, non-experts often find nearly impossible, even if they have good reasoning skills, because they lack fluent recall of assumed background knowledge. Standard general chemistry texts are an incredible resource for interesting problems, 4-color diagrams, fascinating sidebars, and “refreshing the memory” when content is later needed. However, those reference texts generally proceed at the fast pace appropriate to refresh prior memory, rather than the slower pace required to construct initial memory. To find more time in lecture for activities that build both interest and conceptual understanding, we will need to find ways to explain the “code” of chemistry during study time – using materials designed to promote initial building of memory. In upcoming posts, we’ll talk about how that challenge might be met – without massive demands on limited instructor time. At the “Read Recs” tab at the top, for more on memory, see the short Clark article. On oral and reading comprehension, The Knowledge Gap by E. D. Hirsch (who suggested the sports scenarios in Post #3 and epigraph above) is superb. Is the analysis above consistent with your experience as an instructor? 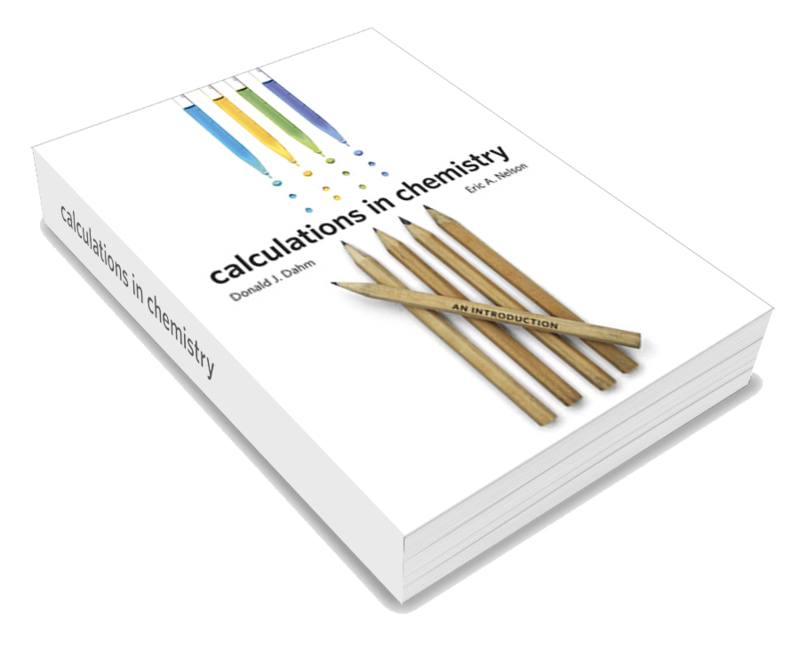 What are the best ways to help students learn new content from general chemistry reference texts? Are “study guides” useful? Is an “introduction to the topic in lecture” enough so that most students can read their text with the comprehension needed to gain additional learning?